A pair of Brick neighborhoods will be enjoying fresh pavement in the coming months. Brick officials announced that state funding will help get projects off the ground in the Cedarwood Park and Birchwood Park sections. The Cedarwood Park improvements have already been funded while the Brichwood Park project will be funded under the 2018 capital budget, according to Mayor John Ducey. The $800,000 project in Cedarwood Park will cover milling and paving of Driver Avenue, East End Avenue, Sterling Avenue, Fairfield Avenue, Barber Avenue, Glenwood Avenue and Harvey Avenue. In next year’s capital budget, a $900,000 project will be partially funded through a $246,633 state grant. 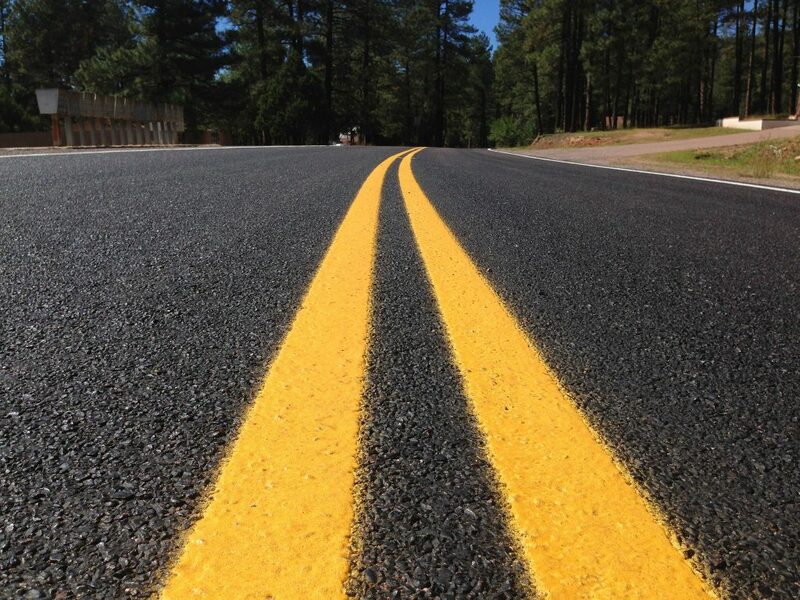 That project covers the milling and repaving of Orangewood Drive, Elmwood Drive, Oakwood Drive, Sprucewood Drive, Larchwood Drive and Boxwood Drive.